Jabar Abbas is a passionate artist who strives to better himself everyday! A performer par excellence who can captivate audience with his presence! A rockstar whose capabilities are limited by no boundaries! On 14th October 1983, Jabar Abbas was born to Shaukat Ali; a renowned assistant music director of Pakistani Film Industry. Jabar Abbas started his singing career at the age of 15 when he sang a song for the movie of Shamim Ara. He also worked as child artist in several movies. In 2001, Jabar joined Government College University, where he completed his bachelors’ in arts. Finally in 2007, he obtained his masters degree in Political Science. While serving as the President of Nazir Ahmad Music Society (cultural pillar of GCU, which is led by Tariq Farani, son of UM Saleem Khan), Jabar garnered the prestigious role of honor for his invaluable contribution to music. His main influences in music come from Mohd.Rafi, Lata Mangeshkar, Ghulam Ali and Sonu Nigam, Madan Mohan, R.D Burman, A.R Rehman and the list goes on. Jabar Abbas enthralled the music scene in 2007 with his playback singing for “Hum Sub Umeed Se Hain “on Geo Television. This musical venture featured various parody songs as ‘Hawle Hawle’ and ‘Siasat Ka Jalwa’. The song “Hawle Hawle” was a massive success for the artist and Jabar managed to win “Song of the Year” award by Bus Kar Awards on Geo TV. Jabar was awarded the certificate of appreciation by American Consulate for his ravishing performance in 2007.Jabar also received the best composition award for his mesmerizing song “Pehle Nazar Ka Ishara” in a reality show named Jazz Icon. Jabar paid tribute to two legendary figures of music namely A.R.Rehman and Reshma on Hum TV in 2009, which earned him recognition in music circles who noted that Jabar can sing songs of different moods and varieties, completely switching genres. Jabar is nowadays working on various projects and looking for strategies to further enhance his career. 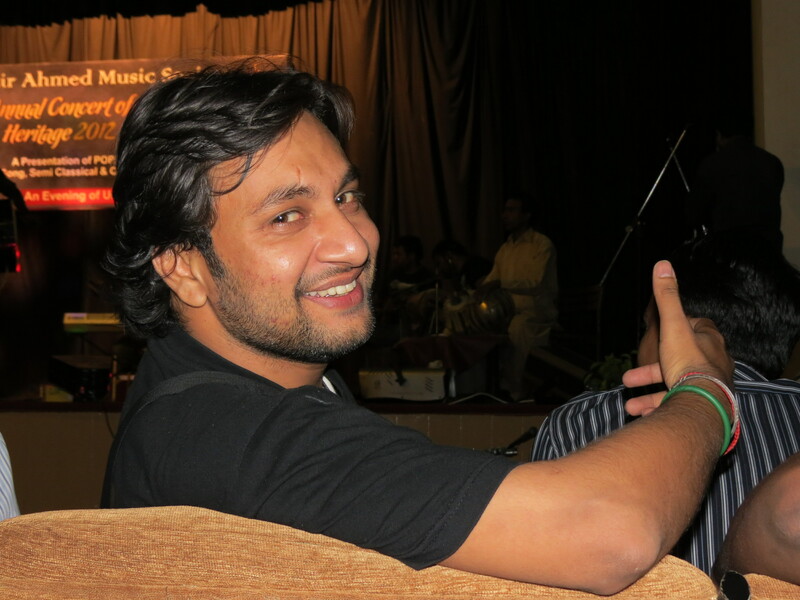 In addition, Jabar has five years teaching experience as a music teacher at Aitchison College, Beaconhouse and Lahore Grammar School which solidified his reputation and explored his musical potentialities. 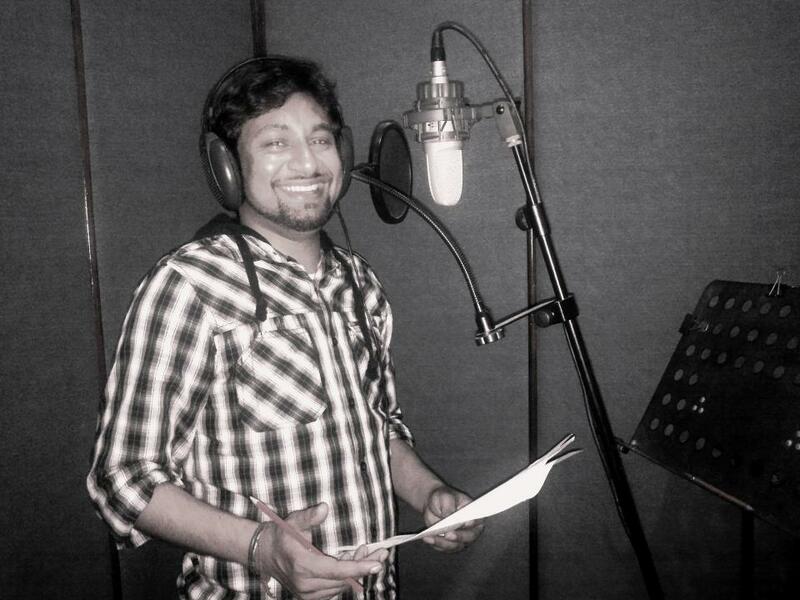 Recently, Jabar sang title songs for movies, TV serials and commercials composed by Waqar Ali , Sahar Ali Bugga, Shani Haider and many more, the leading music directors of Pakistan. 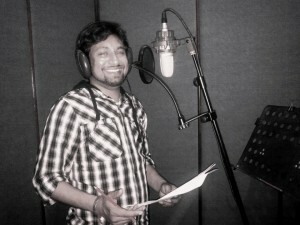 Most Recently, Jabar has recorded the smashing track “Chan Mahi” for his debut album. The music for the song is arranged by Shani Haider and the video is directed by Jalal, who are big names in music fraternity. The much awaited song is released recently.